appearance of rare and lethal viruses and their “crashes” into the human race. Shocking, frightening, and impossible to ignore, The Hot Zone proves that truth really is scarier than fiction. The Hot Zone was recommended to me by a customer pretty soon after I first opened. At the time the current Ebola outbreak had been around for 7 months already, and the media was just starting to buzz about what was going on. The worse it got the more I realized I was fearing a virus I knew little about, other than the symptoms, and so I picked this one up. 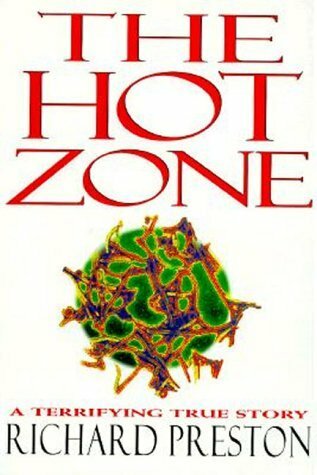 The Hot Zone starts from the beginning of our contact with Ebola, or where we suspect the beginning was, and moves to where the current events (1994) end. So while it a bit dated, it’s also incredibly informative. It not only shows the history of the virus, it also goes over the different strains, how it behaves, and the author has included accounts of what it was like to have the virus. The book gets you into the heart of it incredibly quickly and the first chapter was like something out of a horror film, but I feel the need to emphasize that this is someone’s reality…and despite the lack of media coverage, still is. The writing is detailed, but very easy to understand and everything is broken down so that the average person can grasp what’s going on…and it’s incredibly difficult to put down despite being horrific. I won’t say I ‘enjoyed’ learning more about Ebola, but it was definitely one of the more interesting non-fiction books I’ve read and definitely one of the more relevant. I can’t say I recommend it to everyone, because honestly if you have anxiety about getting sick, avoid it. But it’s definitely an approachable medical thriller, and I do believe fear can be combated with knowledge. 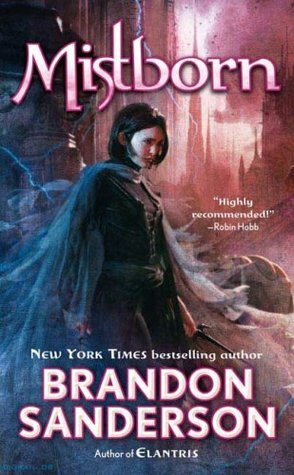 Image | This entry was posted in Book Reviews (2015) and tagged 4 stars, non-fiction, review. Bookmark the permalink. Ha! My son had to read this for his English class a couple months ago and he loved it. He got a little freaked out about the ebola, but he thought the book was very interesting.